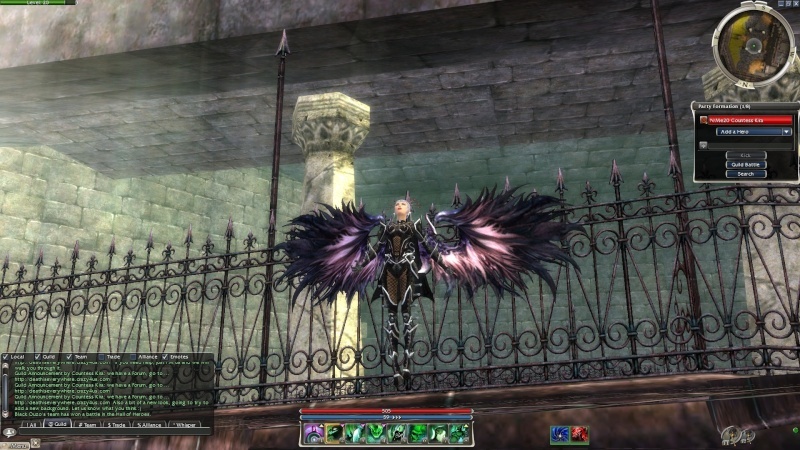 Hey, I grabbed some new wings, what do you think? Pretty nice. 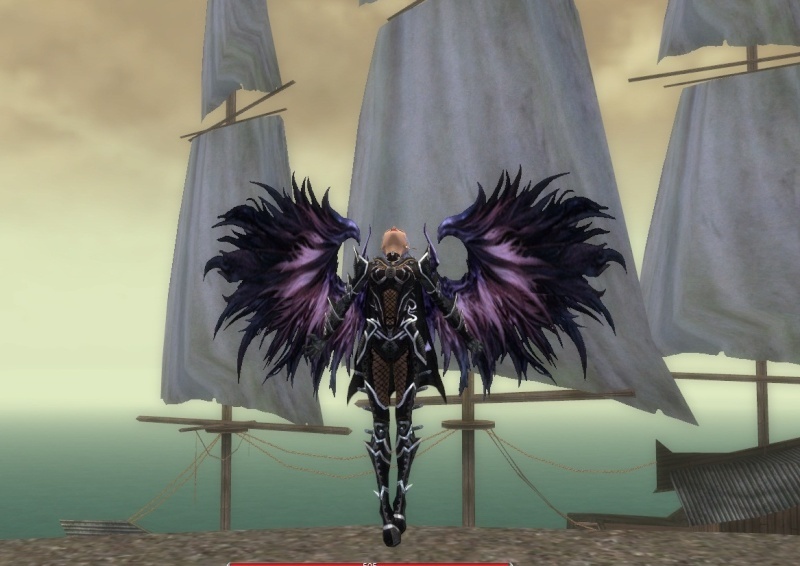 Aren't those the aion wings? I didnt know you could still get them when you bought the game. haha that really makes me want to go get it just for the wings lol. I just tried to "like" something lol. *likes* "Well i just payed 4 bucks on ebay for the code..good to go "
happy Halloween ...mwa..hahaha...wwmakhjascnb...sqweez me, a slight cold.../aion/dance/RAWR!